Mulan is the title character of the 1998 film of the same name. She is the eighth Disney Princess, and the second princess not to be based on a fairy tale character. Rather, she is based on a Chinese folk legendary figure Hua Mulan. Mulan is not your typical Disney princess — she lacks feminine grace but she is otherwise smart, outspoken and independent. She disguises as a male soldier to get herself enlisted in the Chinese army after her own soldier father has been wounded. 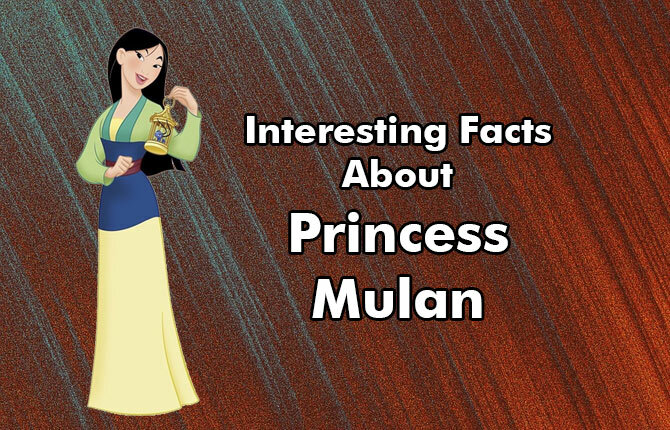 More interesting facts about Mulan here in this gallery!